Image Courtesy: Droid Sans Oppo will boost its phones’ performance via Hyperboost technology. There have been a lot of advancements in technology when it comes to hardware. And now it’s software’s turn to join the fun. Oppo will tweak its software in a new update called Hyperboost technology to boost its phones’ performance. 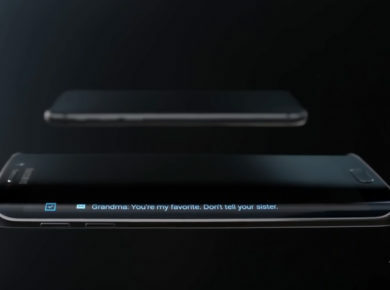 The company promises it will tweak the phone to get 100 times max performance out of its hardware. Oppo R17 and Oppo R17 Pro will be the first two phones to get this technology. 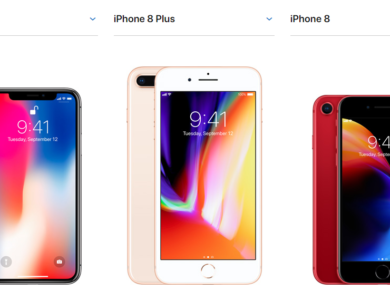 This isn’t the first time a phone company has taken such a measure. Other phone companies such as Huawei introduced the GPU turbo, Xiaomi had its AI-powered system management suite in MUI 10 version of its OS. 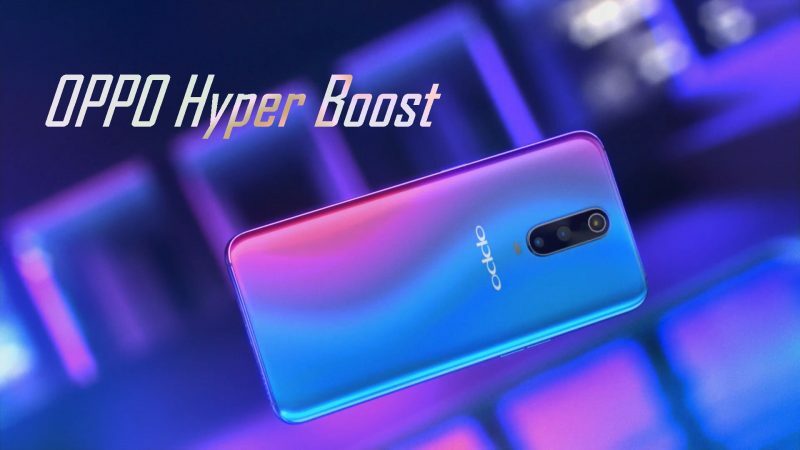 According to Oppo the Hyperboost technology is a “full-scenario, system-level performance boost engine.” The Hyperboost technology can divide resources according to several different scenarios. It will allocate system resources according to three different situations: application performance, gaming, and targeting system. Oppo worked for hand in hand with Qualcomm and MediaTek to develop Hyperboost. The Chinese company claims that users can observe close to one-third shorter app loading times, 31.9% to be precise. Your next question should be, “Well how does this technology improve the game performance?” Oppo has revealed that so far it has optimized 11 games, including PUBG and Honor of Kings. The smartphone manufacturer also collaborated with game engines like Cocos, Unity and Unreal to enhance gaming performance. Oppo hasn’t provided any stats or figures to highlight the actual gaming performance. Huawei on the other hands provided stats for its performance increase, but the GPU technology only supported two games, Mobile Legends: Bang Bang and PUBG. When it comes to performance of apps, Hyperboost has also increased optimization for apps such as Mobile Taobo, Mobile QQ and WeChat. All of these apps have been introduced for the Chinese consumers. Oppo is yet to confirm if any western apps will be optimized. This sounds all good and well, but we all have yet to see any actual evidence from the Chinese smartphone manufacturer. Only time will tell if Oppo can use this feature to boost its sales. Having faced tough competition from other Chinese phone manufacturers such as Xiaomi and Huawei, Oppo has been out of the limelight for quite some time now. It will be interesting to see how much of a difference Hyperboost makes to Oppo’s sales. Check back for more updates.